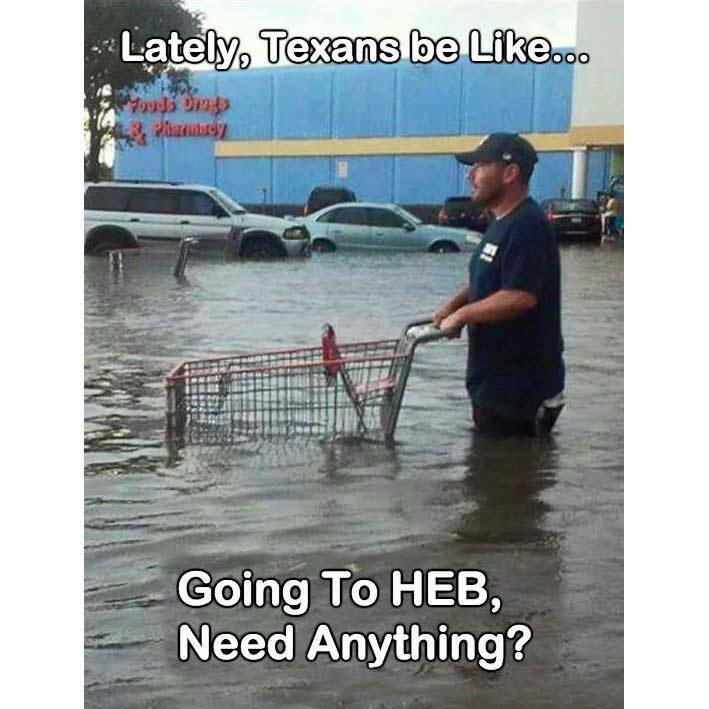 Even though it’s been rain off and on, flooding in various areas, and muddy shoes galore, we found some time to get to the store to do our weekly shopping this week. 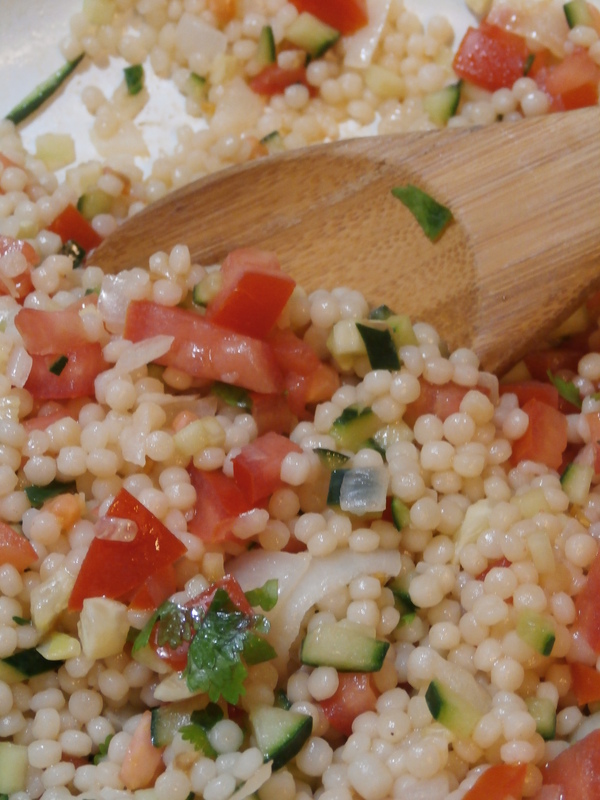 I’ve always wanted to try out a recipe with Israeli Couscous… and why not in a celebratory way of kicking off a hopefully scorching summer? 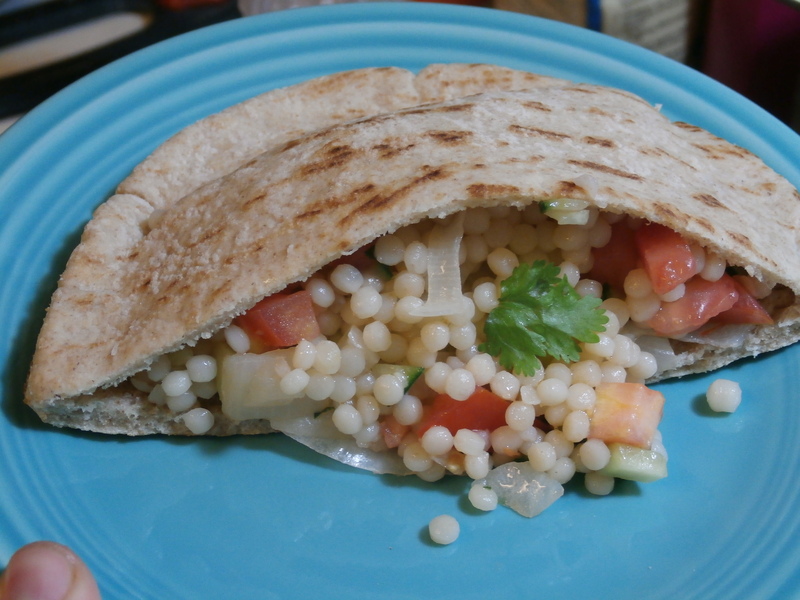 This was easy, quick, and full of wonderful aroma and taste, amazing if you’re in any kind of rut emotionally or sensually. 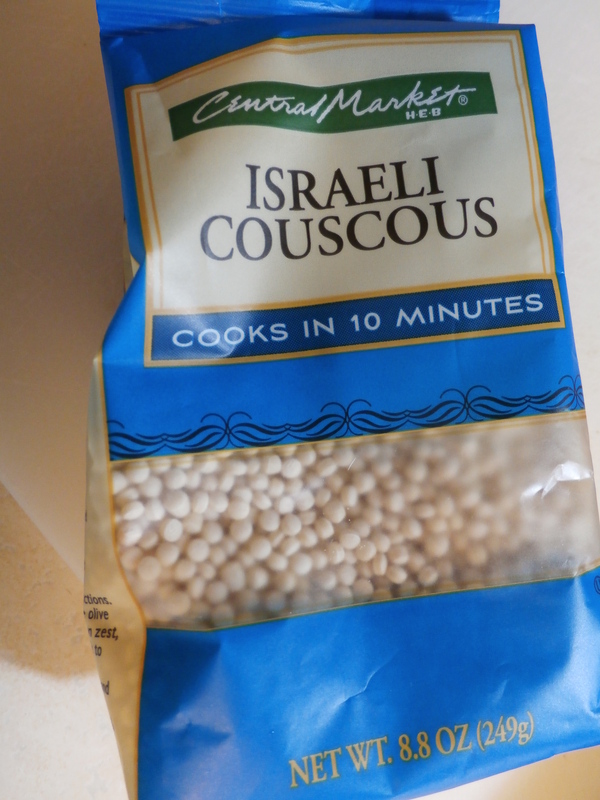 First, find a good, economical brand of Israeli Couscous. 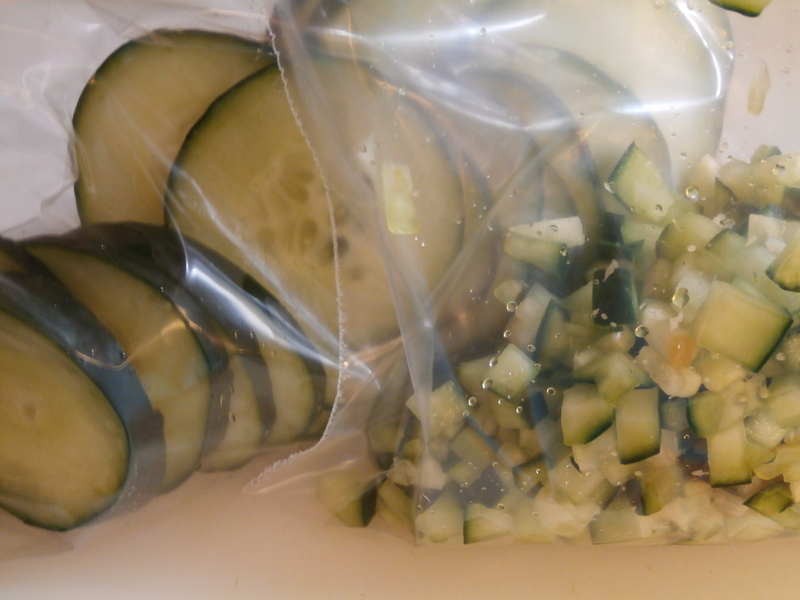 They typically aren’t expensive by any means, and the minute extra price is a good bargain for adding different flavors and experiences to your children’s repertoire of foods at the dinner table. 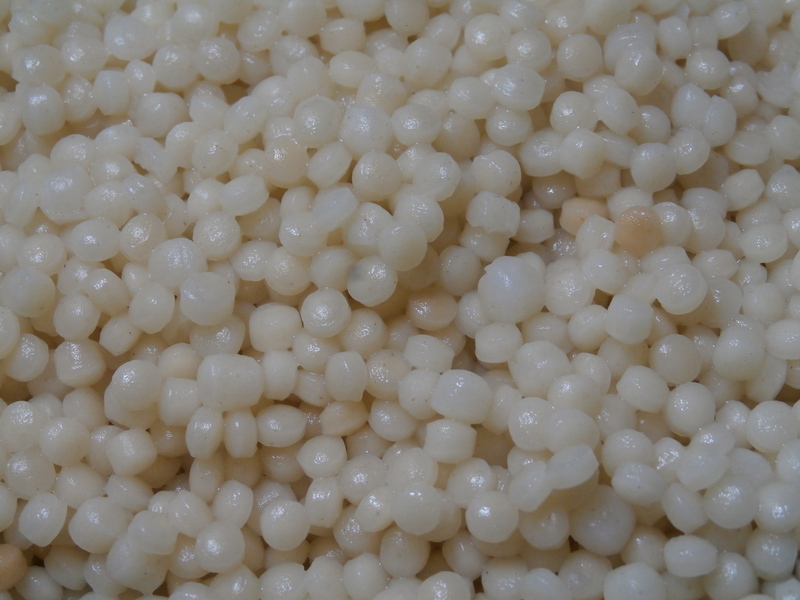 My son was wide-eyed to see the pearlescent balls of noodle-like flavor! Eating can be exciting! 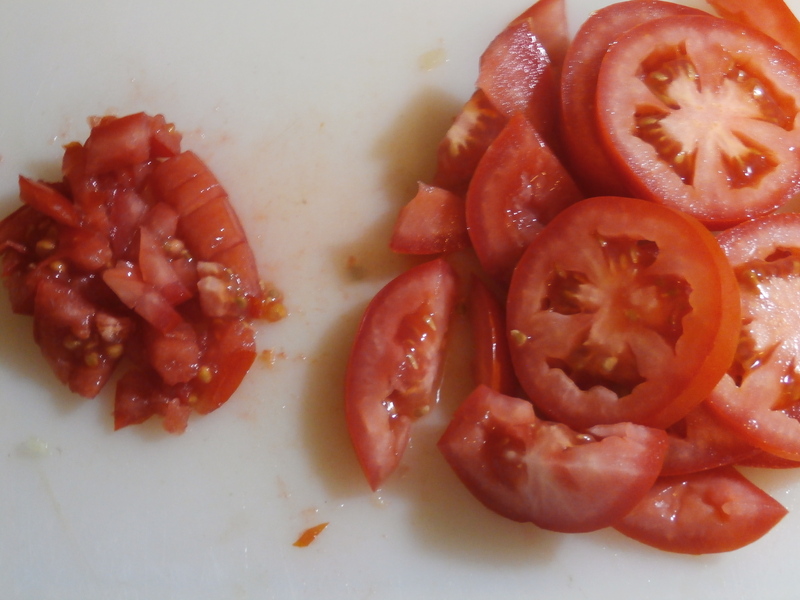 The littlest tomato came from our garden! Ha! We were proud 🙂 It’s flavor was more intense! 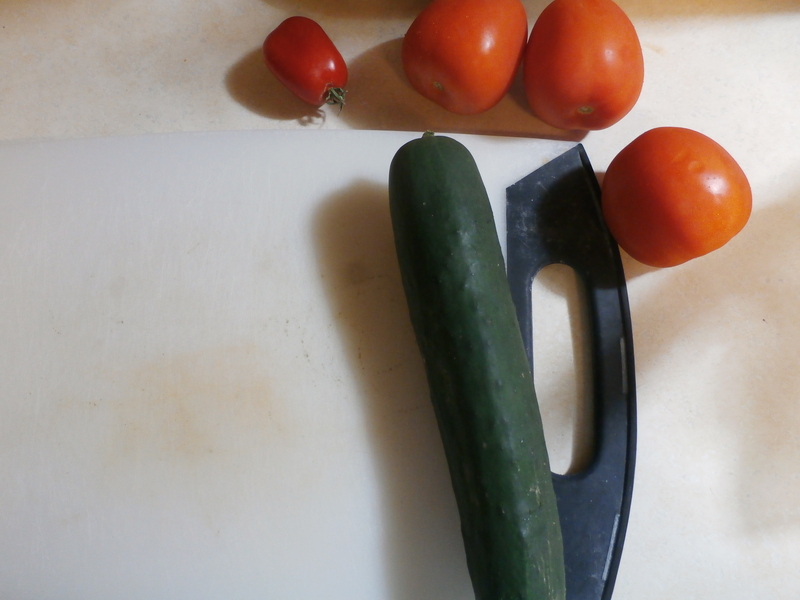 Dice about 1/2 or 3/4 of a cucumber, and about 3-4 Roma tomatoes. 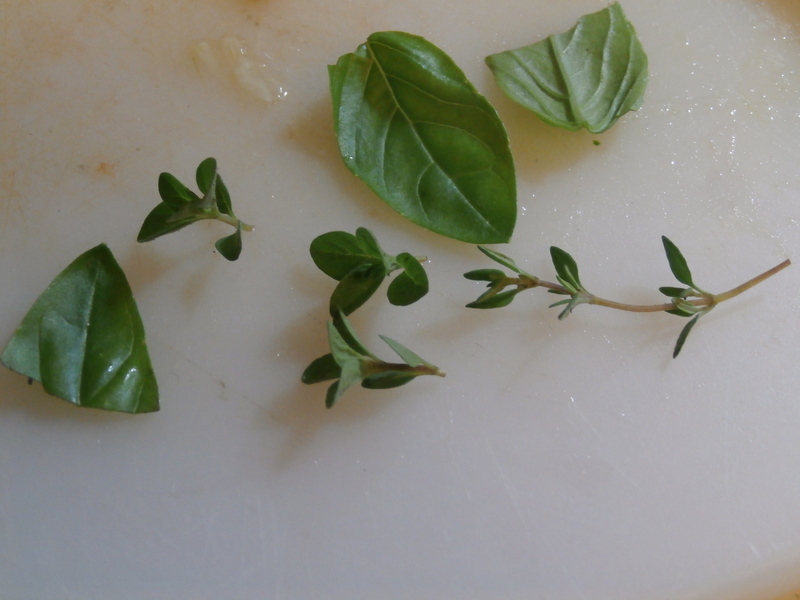 It was fun to stop the cooking, run outside to our garden and pick the necessary herbs, it reminded me of living in the country. Cooking with fresh grown spices and herbs or vegetables is a different experience, the flavor of the herbs, the sheer aroma is overwhelming while your cooking. It is incredible for the senses, and the taste is wholesome. 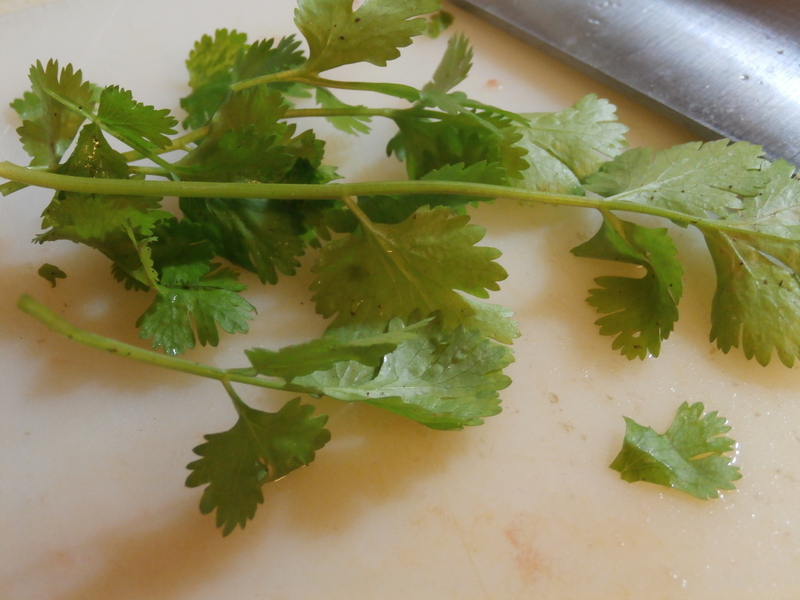 Cilantro from our garden… be sure to plant it in an area where it only gets partial sun. Cilantro is tender and fragile, I’ve mistakenly had it scorch to a burnt crisp when it was planted in full sunlight. 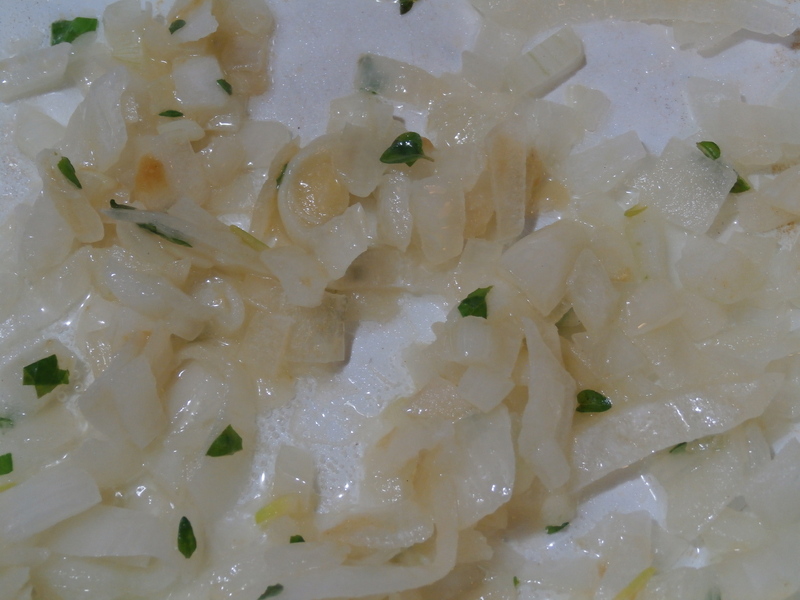 Next, saute in Olive Oil, some chopped onions (I keep some handy in the fridge or freezer for quick need like this), add garlic, and your garden herbs to taste. Cook on low heat, and enjoy the breathtaking aromas that fill your kitchen. 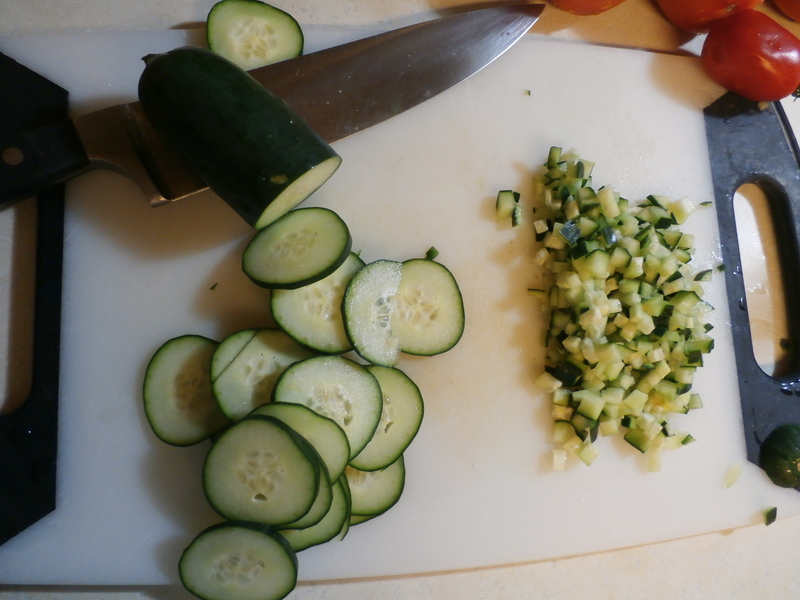 The couscous should be done by now, add in the cooked & fluffed couscous, the diced tomatoes, cucumbers, and the torn cilantro leaves. 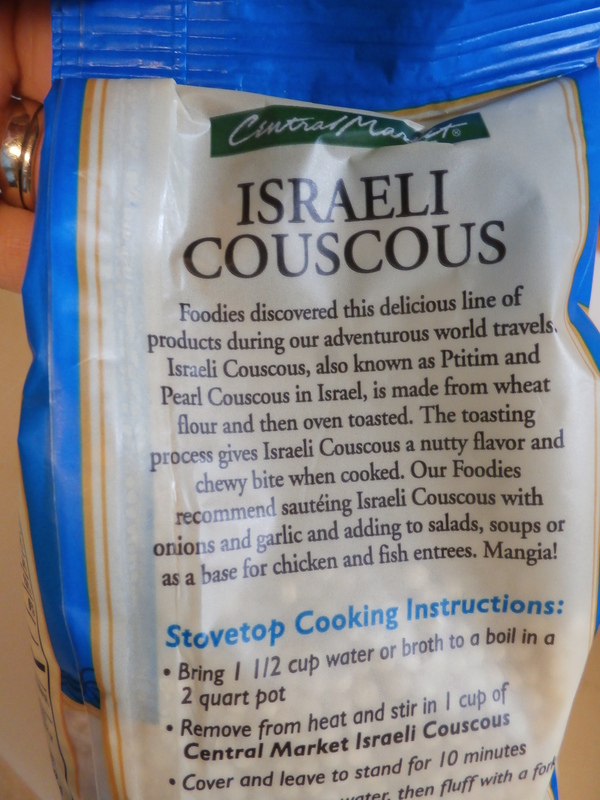 Yes, Product of Israel…. 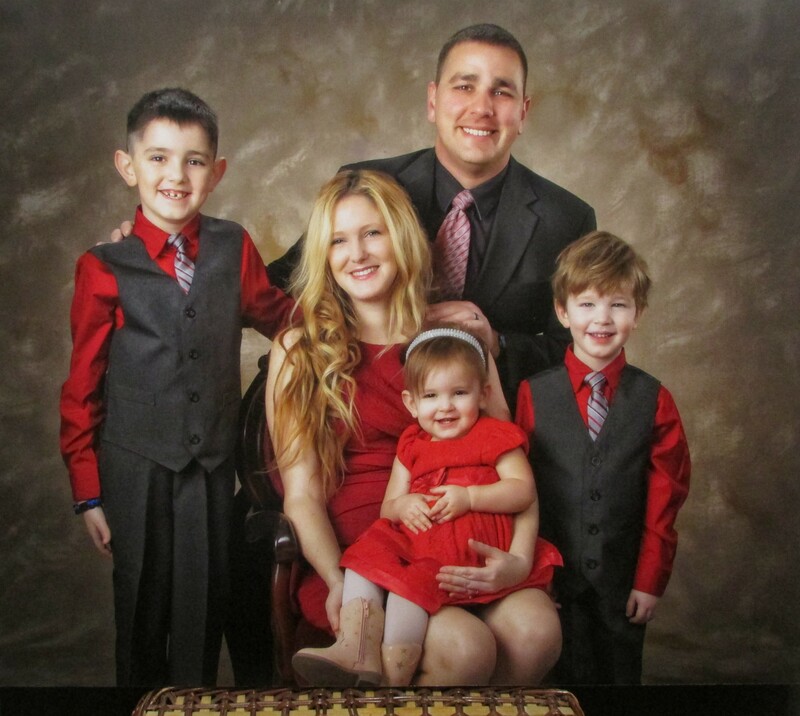 And being Jewish is irritating as well lol….